Written by William O'Leary on June 19th, 2014 May 11th, 2016 . 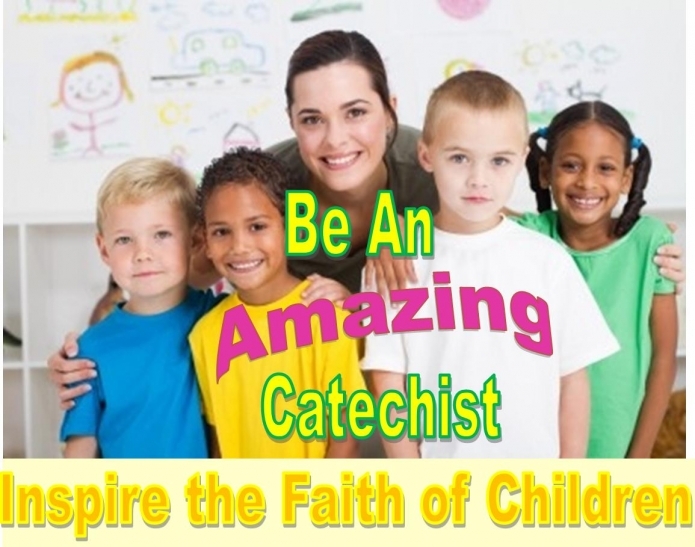 The harvest is plentiful but the laborers are few… Catechists and aides are needed for Pre-School – 8thgrade. Would you give your “YES” to being one of God’s instruments to pass on the wonder and beauty of our Catholic Faith? Please call us in the YFF Office at 681-7683 (We always have needs).